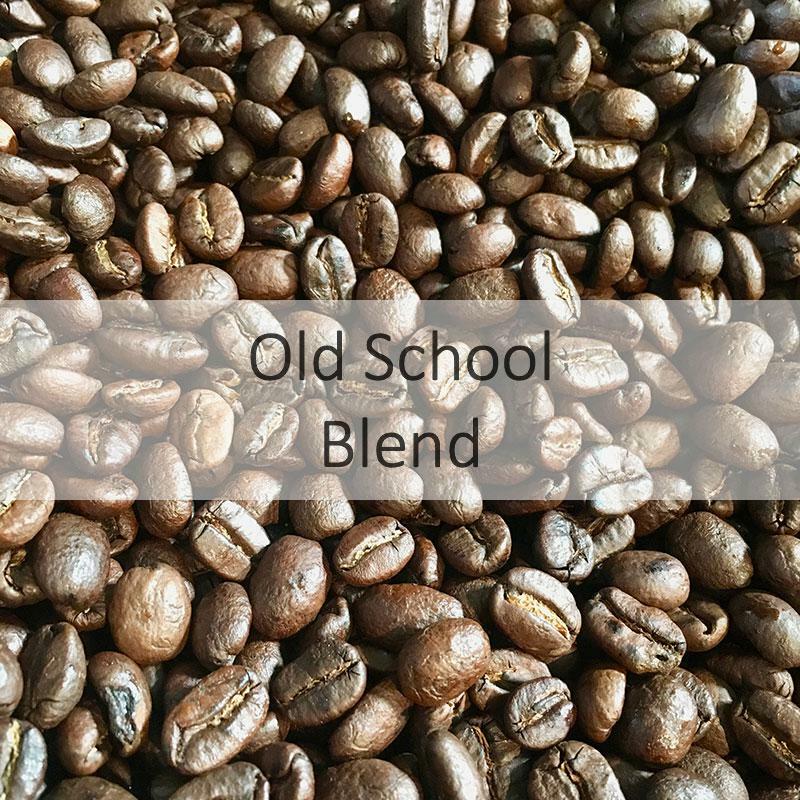 The old school dark roast is our take on the classic commercial-grade dark roast. Let be honest here; we are lovers of lighter profile roasted coffees with their complex flavours and balance. However, we have also tried to get our heads around the demand for dark roasted coffees. 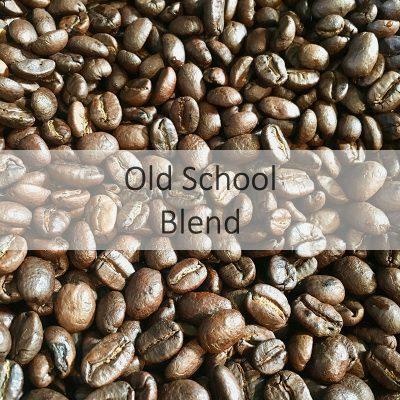 Working with people that prefer the older school style coffee we created this blend. 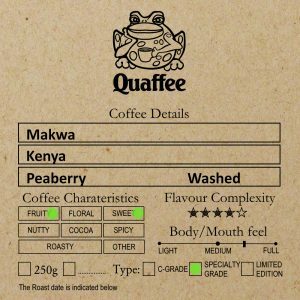 Historically coffee quality was not a driver, and hence the classic roast degree is king approach perpetuated the industry. 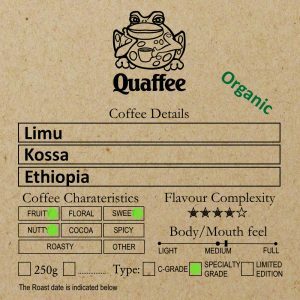 Almost all coffees used to be assessed on the degree of roast, rather than its origin. And this is the case with this style of blend. And we have found there is some demand for this style of coffee, so have decided to offer it. Historically these coffees are traced to how far from the port the ox wagon had to travel. With the in-expensive coffee typically being packed at the back of the wagon, the higher grade coffees at the front. So as trader offloaded the grade decreased. 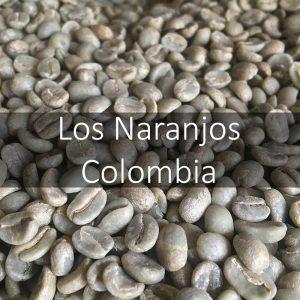 These coffees are usually more suited to a darker roast so that the taste profile is in the smoky and roasty section of the coffee tasting wheel. 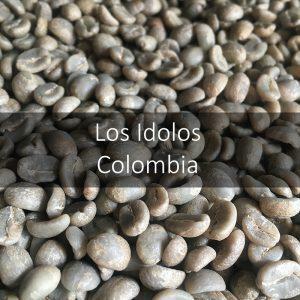 Usually, those that love their milk-based coffee drinks prefer this type of roast, since there is little acidity in the coffee and this promotes the common perception of chocolate in the coffee, once milk is added. 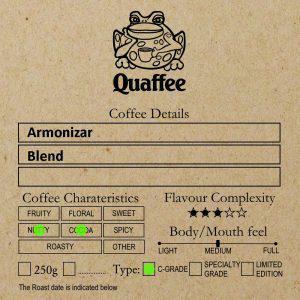 We do hope those trying it, will also be experimental and try some of the other coffees too. 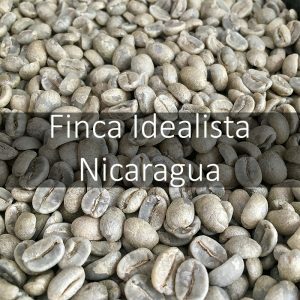 a coffee that is traceable to at least the cooperative. The blend is normally a combination of the above.